Only for the delivery of non detachable objects. Vehicle color optional;Text spray location can be changed. 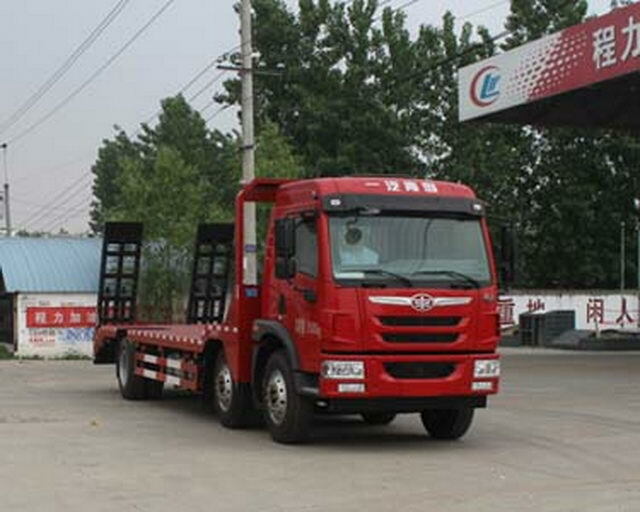 Only useBF6M2012-18E4,BF6M2012-22E4,CA6DF4-22E4Corresponding fuel consumption value of model engine(L/100km)Respectively as:37.2,37.6,37.5. 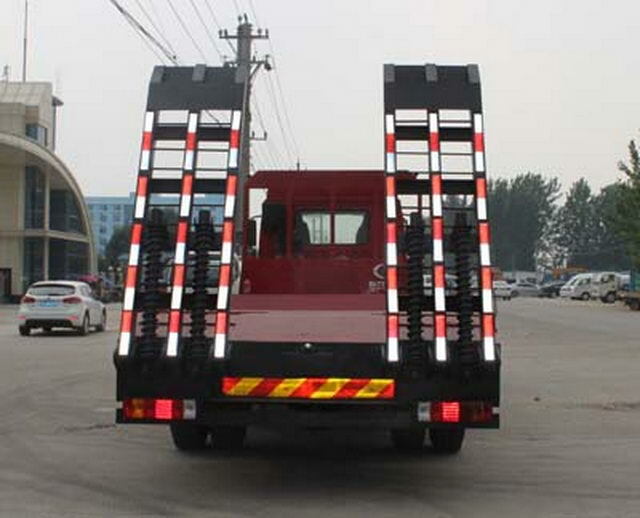 Rear protection device:Section height is100mm,Off the ground490mm;Side protection and rear protection device:Material asQ235Acarbon steel,Connection methods are all welded connection.ABSManufacturer:Shanghai Wan Jie Automotive Control System Co., Ltd.,ABSModel:VIE ABS-II. The vehicle mounted travelling data recorder with satellite positioning function. 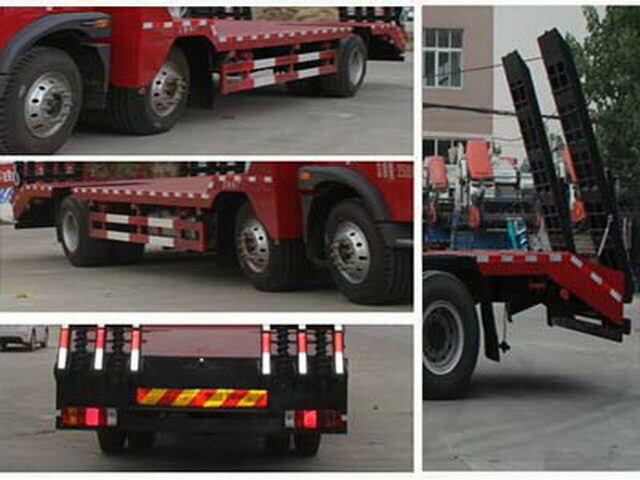 Only choose the wheelbase(mm)by1900+5150Chassis. Optional flat cab.Traveling data recorder with satellite positioning function.Optional change around the front,Lamps and lanterns,Rearview mirror,Bumper,The cab door and side wall..Optional dome.The dome height is optional3565mm. 2480mm;6.11710mm/2300+5250mm/1330mm/2830mm.ABSManufacturer:Shanghai Wan Jie Automotive Control System Co., Ltd.,ABSModel: VIE ABS-II.With the new position of the fuel tank.